I published e-books on Smashwords before I published them on Amazon Kindle. Then Amazon’s KDP Select program came along and all my writer friends advised me that I should join. It took some time, but I unpublished most of my Smashwords titles and made them exclusive on Amazon. Once my books were exclusive on Amazon, I participated in the free book promotions. I didn’t give away the thousands of copies a couple of my friends reported doing, but I did reach the hundreds a few times. Out of those hundreds, I received twelve reviews across five books. After a giveaway, I would typically sell one or two books. My lack of promoting skills may be the reason for my dismal results, but I have finally come to the conclusion that more retail outlets might result in better sales. Last week, I took another look at Smashwords. I found several changes had occurred since December, 2013, including partnering with Scribd, an e-book subscription service, and Overdrive, for distribution to libraries. Site improvements include daily sales updates, pre-orders for new books, and a series manager tool. The Smashwords Sitewide promotion runs from July 1-31. Yes, I know the month is half over, but if you have books on Smashwords, you can still add them to the sale. You can offer your book free or a discount of 25, 50, or 75% off. I added three of my books. I decided to participate in the promotion with a book of short stories, a novella, and a novel. 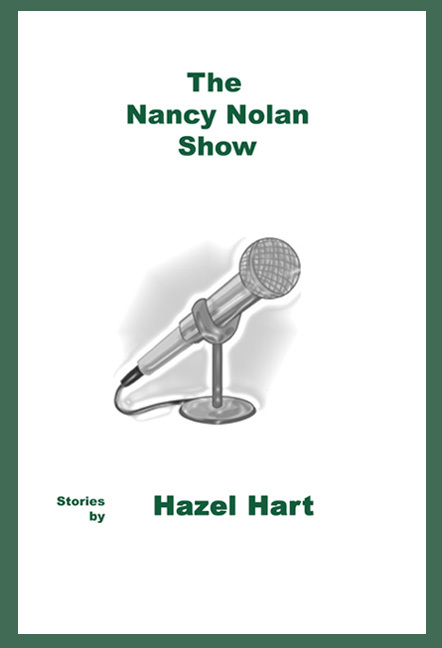 The Nancy Nolan Show is my first book, a collection of six compelling stories about the influence Nancy Nolan, a fictional talk show host, has over her guests and viewers. Two of the stories, “Confessions” and “Amanda Marie” placed first in short story contests. The Nancy Nolan Show is regularly 99 cents but is free until July 31, 2014 when you enter the coupon code SSW25 at checkout. 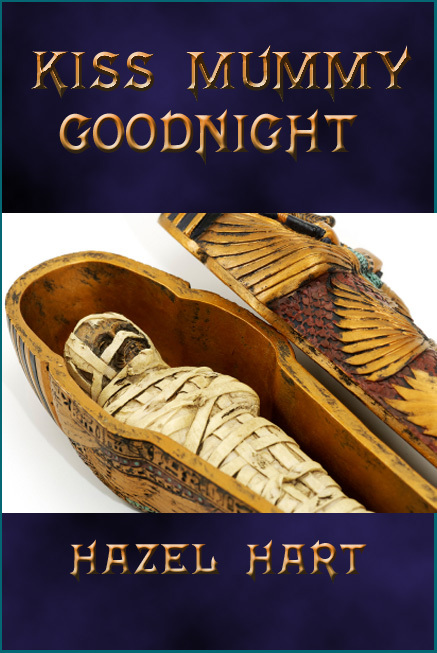 What if you inherited an Egyptian mummy that could make your every desire come true? What if the mummy had desires of its own? That is the problem the main character faces in Kiss Mummy Goodnight. This novella is regularly prices at 99 cents but is free until July 31, 2014 when you enter the coupon code SSW25 at checkout. Wes is having visions. Can his wife find out what they are in time to save their children? 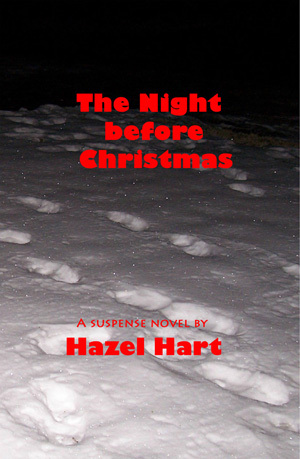 That is the story question in my first novel, The Night before Christmas. Regularly priced at $2.99. I opted for a 50% discount on this one. Just enter the coupon code, SSW50 at checkout. I’ll keep you posted from time to time on whether expanding sales outlets has led to more sales. In the meantime, I’d like to hear from you. There seems to be a difference of opinion, with some indie authors saying Amazon exclusivity is the way to go and others who say putting your books everywhere is the smart thing to do. What is your experience? This entry was posted in Marketing novels and tagged Amazon, free ebooks, Overdrive, pre-orders, Scribd, Smashwords. Bookmark the permalink. I also started with Smashwords and added my ebooks myself to Amazon KDP, not Select. I don’t believe in exclusiveness: it benefits the publisher only. I appreciate Smashwords a lot, and all the help they provide authors. But I’ve not had a lot of sales there (yet). Just started in December, 2013; only 2 ebooks, so far. I am doing July’s and other promotions. We’ll see!